Someone contacted me via my About page a little while ago to ask how to use write cache on their CX without having an SPS. It’s worth noting that doing this outside of a lab environment is a really bad idea, as the point of the SPS is that you’ll have sufficient time to flush cache to disk prior to losing power to the array. But anyway, in case you missed it, here’s what to do. 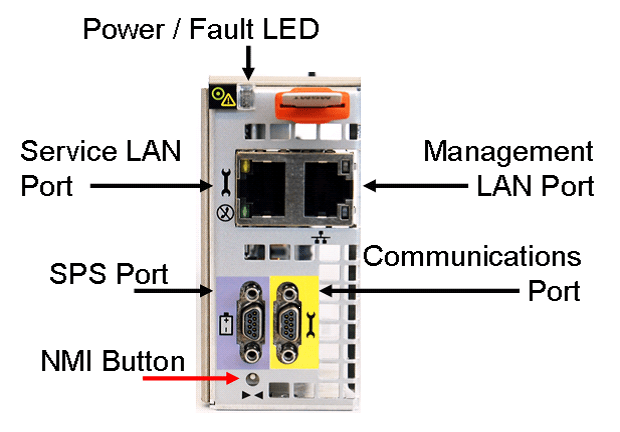 Use EMCRemote to access the console of the SP. If you’re using a CX4, you can get some instructions on how to do that here. Fire up a command prompt, then run flarecons d f a (to access SP A). Then run setcache -nosps (to override the SPS state). You should then be able to enable write cache.